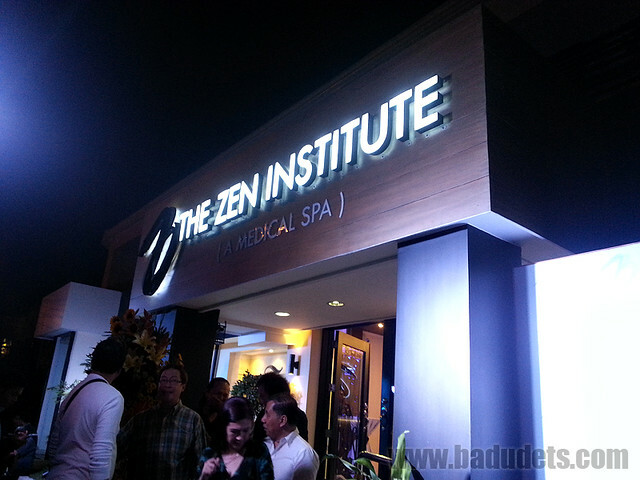 the zen institute | Badudets Everything Nice! I have several treatments I can try at The Zen Institute, thanks to the VIP card given to us from their previous events. From the list of the offered services, I decided to try the 1 month session of Resolift at their Tomas Morato branch. Resolift is one of the signature treatments of The Zen Institute. It is a non-invasive technique to tighten the skin and lift sagging facial muscles for a younger over-all appearance. 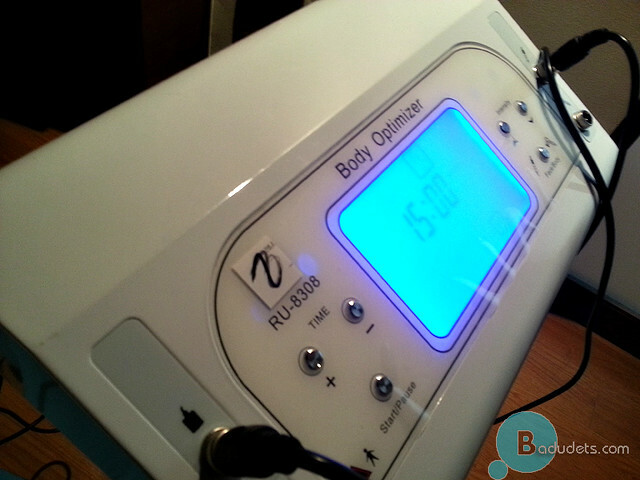 Resolift is a technology which emits high frequency signals to burn fat and tighten the skin by cellular regeneration. Targeting specific areas with excess fat like chin and cheeks, it is known as the most effective treatment for facial slimming and rejuvenation needs.